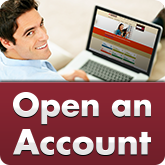 If you want all of the benefits of a Checking Account—without the paper—we have a great option for you. 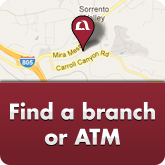 Our Easy Checking Account also has the added benefit of no monthly service fee when you enroll in eStatements. just for enrolling in eStatements! When you open an Easy Checking Account online with Mission Fed, you can easily view eStatements and notices online via Online Banking whenever it’s convenient for you, without having to keep track of paper statements. At Mission Fed we offer you the flexibility and freedom to easily and conveniently manage your daily transactions with a checking account that suits your financial needs. And, when you sign up for eStatements with Mission Fed, you’ll enjoy the convenience of a checking account with no monthly service fee. Choose the time and place that’s convenient for you with our easy online reservation system. 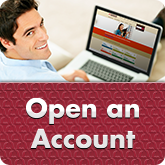 With an initial deposit of just $25, it’s easy to open an Easy Checking Account online. 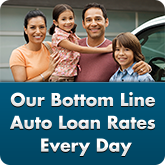 Or, give us a call at 858.524.2850 or 800.500.6328 or visit any of our branches and we’d be happy to help. If you prefer a Checking Account that earns dividends, look into Smart Checking. 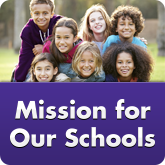 Learn more about Mission Courtesy Pay and Mission Debit Card Privilege. With Mission Fed Checking, direct deposit and electronic debits are easy to set up. Request the necessary form from the organization or employer making the direct deposit, or company or employer making the electronic deposit or debit. Be sure to indicate Mission Fed’s routing number (#322281507) and your account on the form you receive.